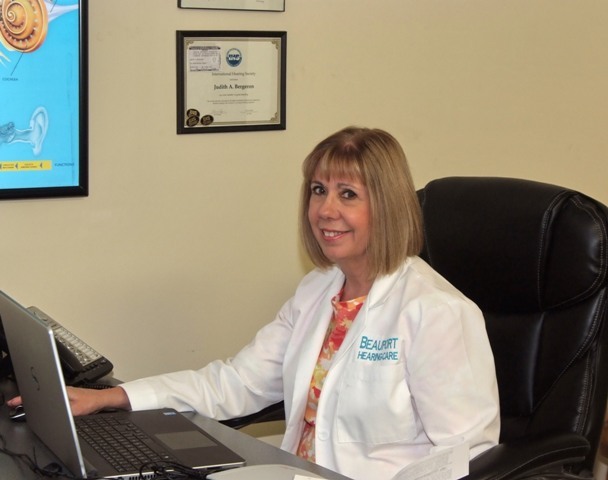 Beauport Hearing Care is in the news. See our news stories below. In addition, read more news about our work in public health and policy on our Hearing Partnership blog. 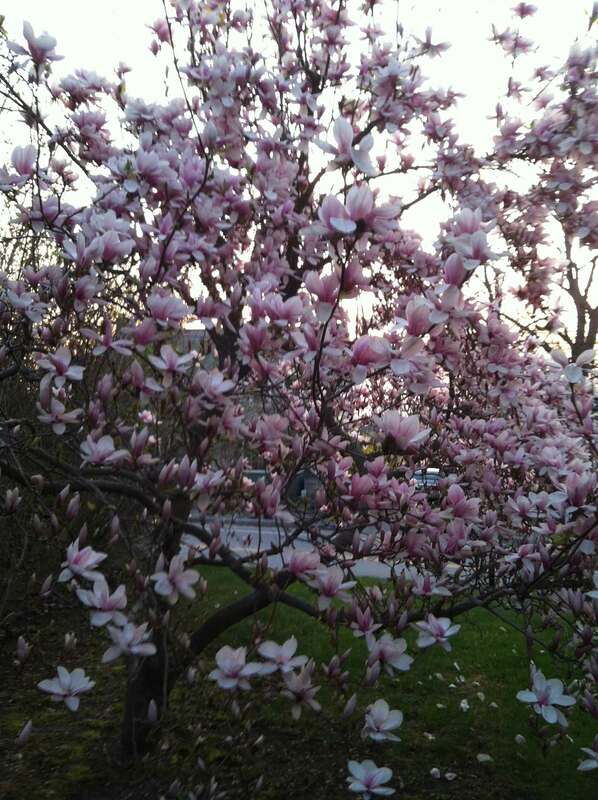 GLOUCESTER – Beauport Hearing Care of Magnolia is celebrating Better Hearing Month this May by collecting “Orphan Hearing Aids” that are no longer needed and donating them to the Starkey Hearing Foundation. 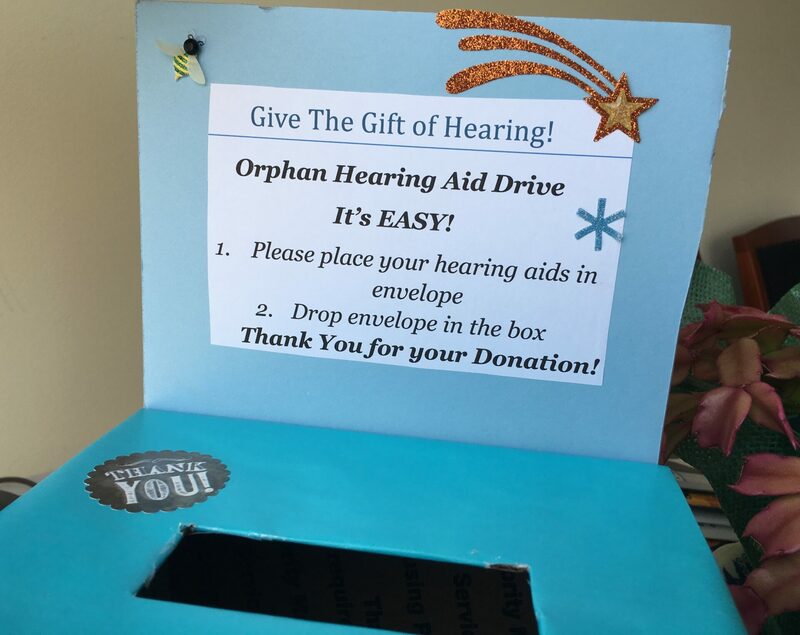 Donate unused hearing aids in our blue Orphan Hearing Aid Drive collection boxes located at partnering Cape Ann businesses. Beginning May 1st, look for the blue Orphan Hearing Aid collection boxes at Aberdeen Home Care, the Cape Ann Chamber of Commerce, Rose Baker Senior Center, Cape Ann Veterans Services, St. John’s Episcopal Church, SeniorCare, Beauport Hearing Care and other businesses posted at beauporthearing.com. Hearing aid donors that choose to share their name and address will receive a letter of thanks. 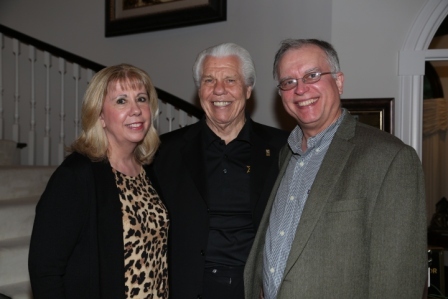 Judi and David Bergeron with Starkey Hearing Foundation Founder, Bill Austin (center). BOSTON, MA (Dec. 18, 2017) – Starkey Hearing Foundation, in partnership with Beauport Hearing Care of Gloucester, Massachusetts, has given back the gift of hearing to 15 survivors of the Boston Marathon bombing. More than four years after the attack, Beauport Hearing Care learned of survivors with hearing loss from the explosion who had still not obtained treatment and approached Starkey Hearing Foundation to partner in helping these deserving people who could not otherwise afford hearing aids. Click here to read the Foundation press release. 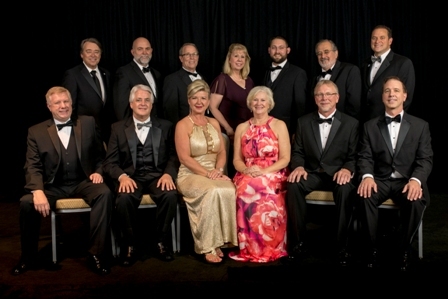 Judi Hodge Bergeron, BC-HIS (center 2nd row) with the IHS Board of Governors. certified in hearing instrument sciences and a licensed hearing aid specialist at Beauport Hearing Care in Gloucester, MA, was honored during the 66th Annual IHS Convention and Expo on September 16, 2017 as part of the Society’s all-star recognition program. The IHS Board of Governors escorted Ms. Bergeron into the gala celebration. The Gala took place in Atlanta. Click here to read the full IHS press release. Beauport Hearing was recently featured in the International Hearing Society’s quarterly magazine, The Hearing Professional. The Hearing Professional keeps licensed members of the International Hearing Society (IHS) informed of innovations in hearing technology and improved patient services. Beauport Hearing sponsored a town hall with veterans about their hearing health care. Veterans are requesting local hearing aid services. Click here to view the video of the meeting. See our Hearing Partnership blog to read all about this meeting and related news by clicking here: Veterans Ask Public Officials for Local Hearing Care Services. March 9, 2013 - The National Board for Certification in Hearing Instrument Sciences Announced BHC Judi Bergeron Attained Board Certification. Click here to view the National Board press release.